Since September 2013 HighWay trade mark started successful promotion of the products in the CIS countries. 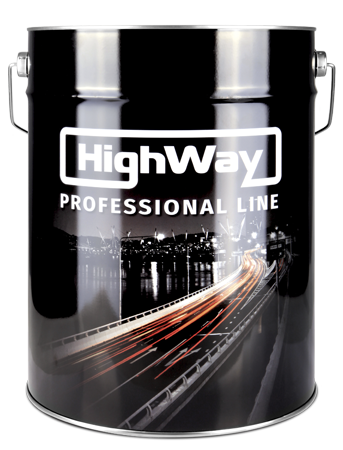 HighWay trade mark belongs to the international Commerce and Industry Association Delfin Group, which carries out production of lubricants at four production sites - in USA, Russia, European Union and Ukraine and delivers its products to more than thirty countries all over the world. 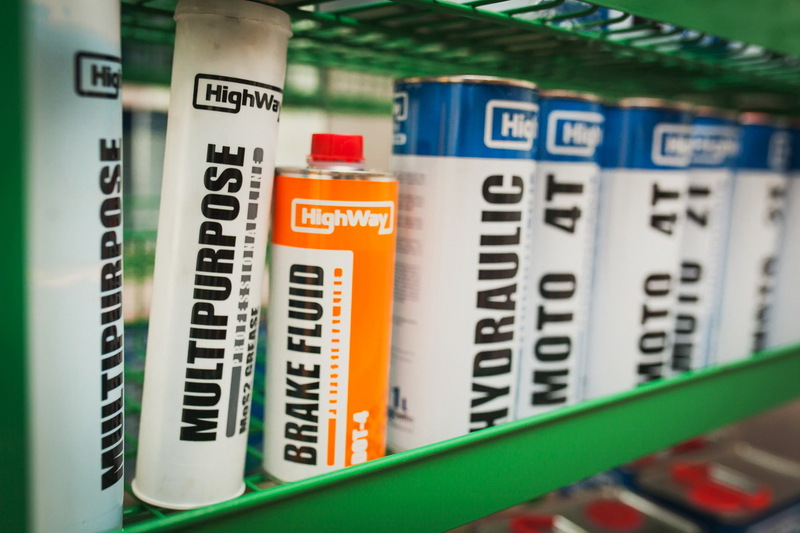 Since 2013 the full range of HighWay oils and antifreezes is presented at the markets of European Union and CIS, which allows Russian and European consumers to appreciate the high quality of products, based on advanced manufacturing technologies and the high quality of raw materials. 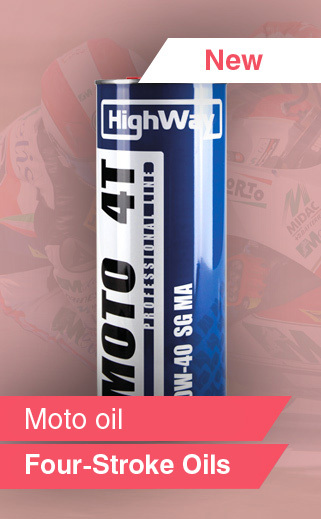 Cooperation with world producers of base oils and additives, constant and painstaking quality control of all components used allows to ensure the high, and above all, high-repeatability quality of lubricants covered by HighWay trade mark and the widespread compliance with requirements of international standards and specifications of world car manufacturers.